This is something I really needed! 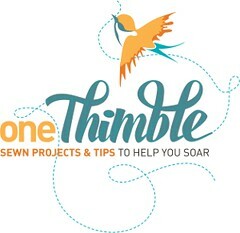 In all my years of sewing I have never used a pincushion. 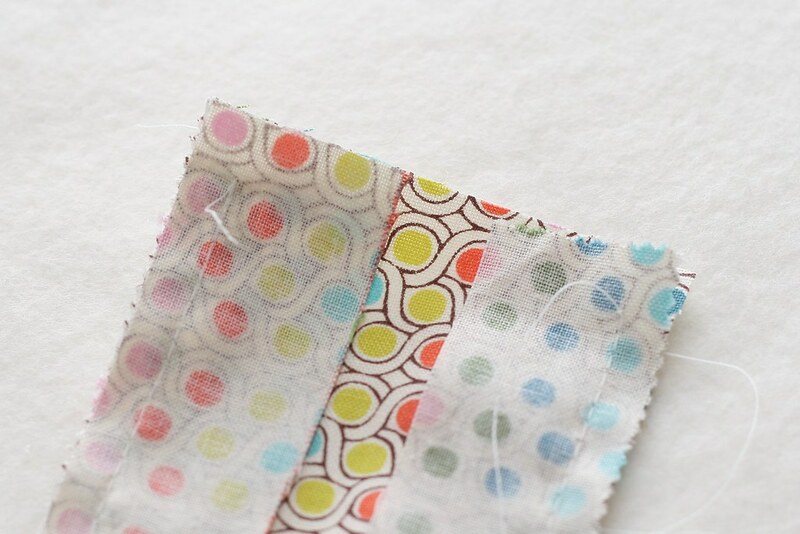 When I take pins out while I am sewing, I usually put them in my mouth and hold them between my lips, a trick I learned watching my mom sew :) Probably not the best place for them! If they don't go in my mouth they go on the table next to me and usually end up on the floor, also not a good place especially because I have curious fingers crawling all over my house now! I inherited this cute little tomato from my grandmother a 8 years ago when I got her sewing machine and all her sewing things. Grandma didn't sew much but she had everything! I have yet to buy any needles for my sewing machine, Grandma's sewing kit was stocked with every kind of needle you can imagine and lots of them! I have never used this pincushion, those are still Grandma's pins in there. 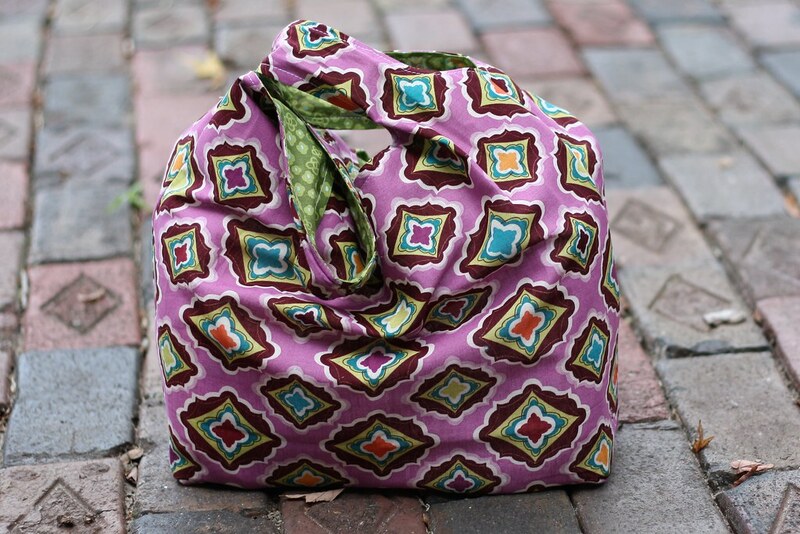 It just never seemed very convenient to use one, I would never be able to keep track of that while I was sewing! 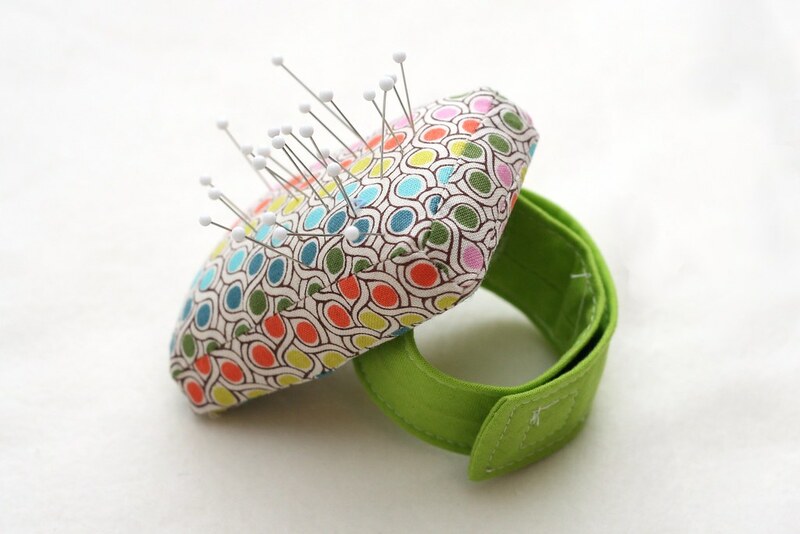 A pincushion you wear on your wrist! So convenient and hopefully it will help me keep my pins off the floor! Some fabric scraps, I used two 6" squares I had left over from some blankets I made and some scraps of binding from a quilt. Some heavy weight iron on interfacing for the strap. A little bit of stuffing. Something hard for the bottom so you don't stab yourself with pins! I used an old room key from our last trip to Disney World, A little piece of cardboard would do the trick too. 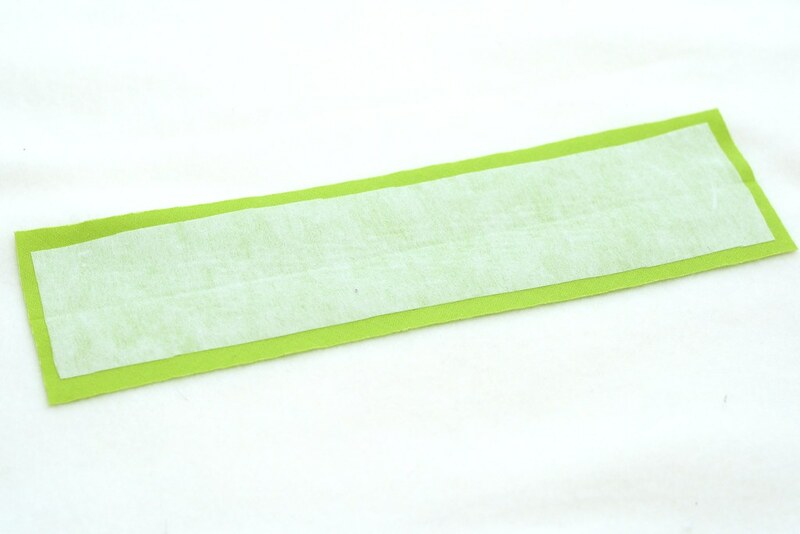 Cut a strip for the strap, I made mine 3" x 10.5", that ended up being about 1.5" too long, I would recommend 3" x 9". 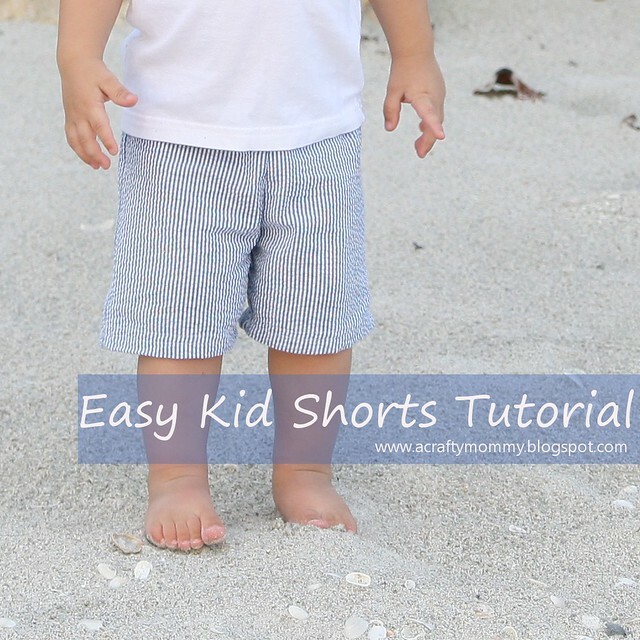 Then cut your interfacing 1/2" shorter (2.5" x 8.5") and iron it in the middle on the wrong side of the fabric. 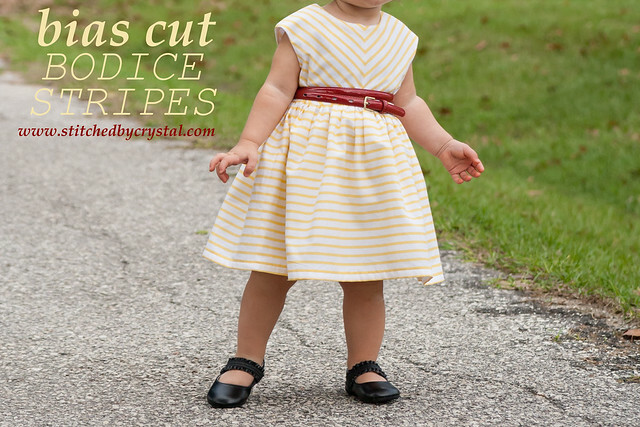 Fold the strap in half longways and sew along the long edge with 1/4" seam allowance. 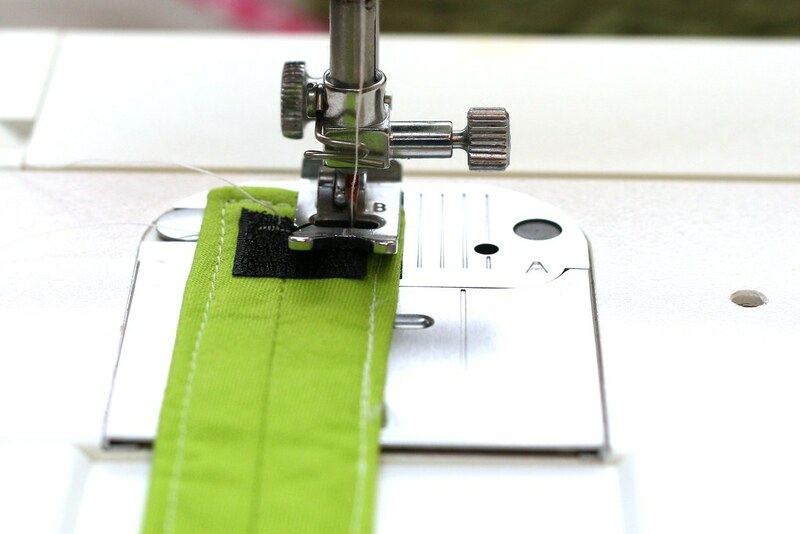 Press your strap flat with the seam open and on top. Sew one end closed and turn your strap right side out. 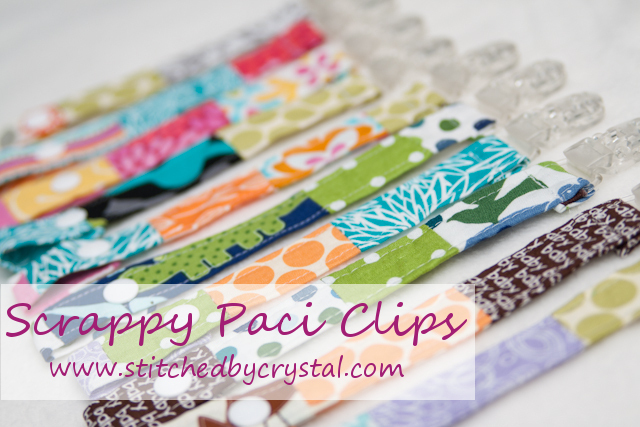 Tuck the raw edges inside and topstitch all the way around the strap. Set your strap aside. 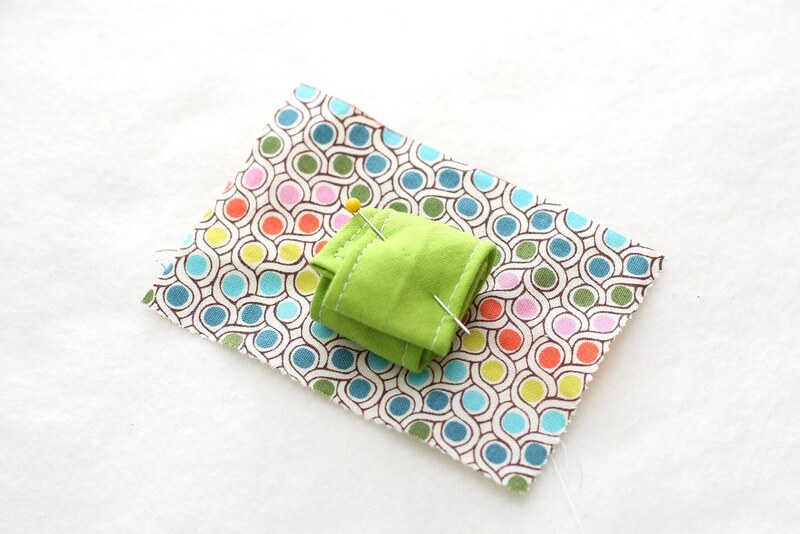 Cut out the pieces for your pincushion using you card as a template. 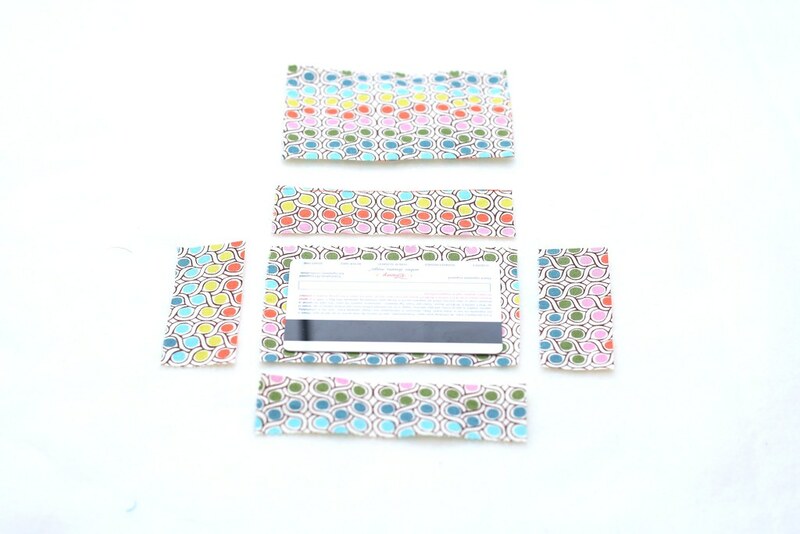 You need 2 rectangles that are 1/4" bigger than your card on all sides, 2 strips as long as the long side of your rectangles and 1" wide, and 2 strips as long as the short side of your rectangle and 1" wide. 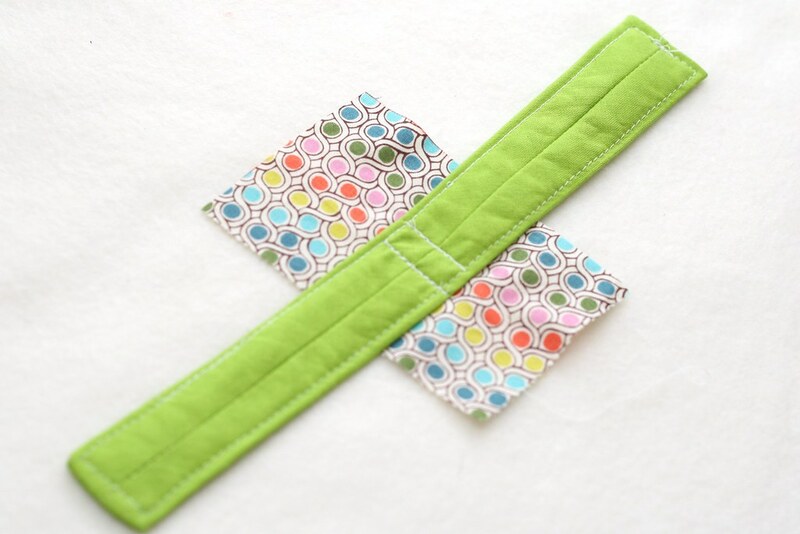 Sew the long strips to the long sides of one of your rectangles. 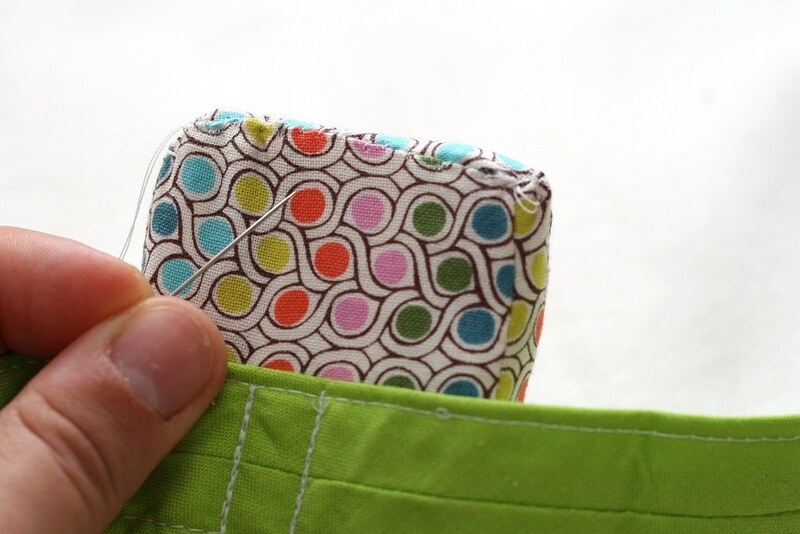 Start sewing 1/4" from the edge and stop 1/4" from the other end. Sew the short sides on also starting and stopping 1/4" from the edges. This will be the top of your pincushion. 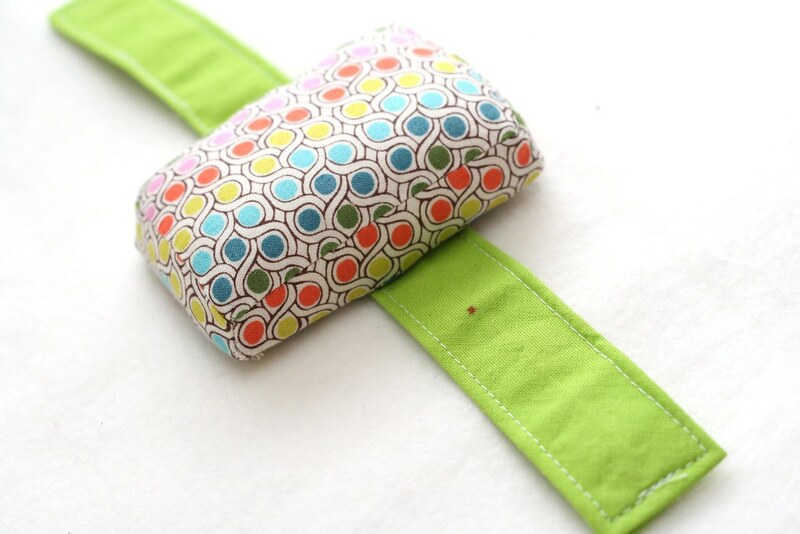 Take your second rectangle and sew your strap right in the middle. 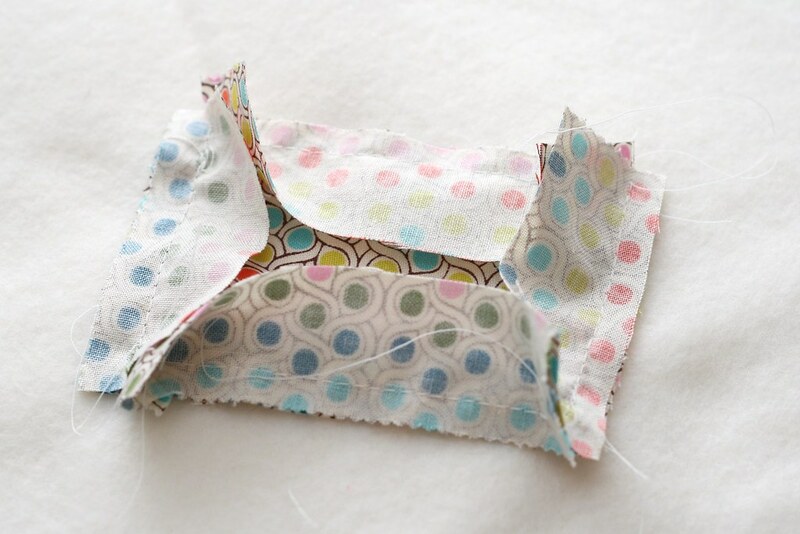 Sew the strap to the right side of the rectangle with the seam up. 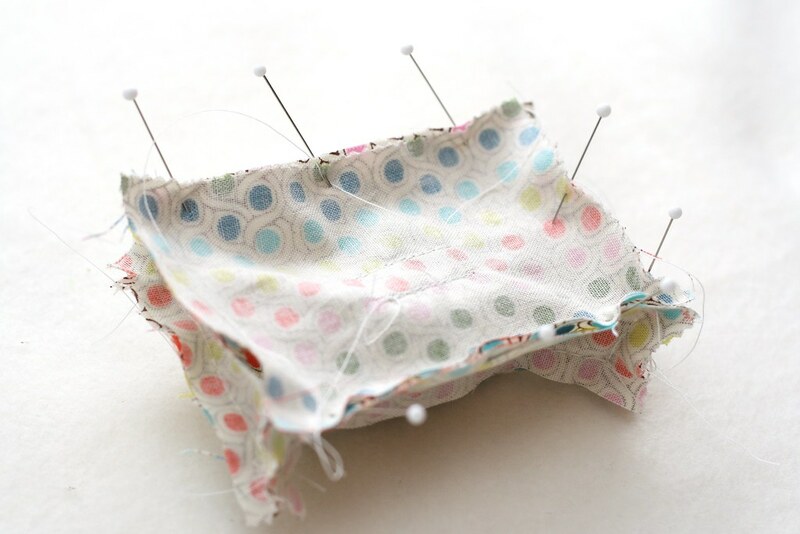 Roll up the strap and pin it so it stays out of your way while you sew the bottom of the pincushion on. 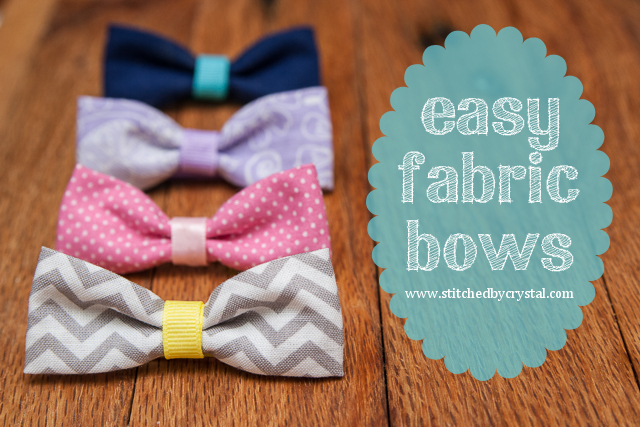 Pin the bottom to the top and sew around the edge with 1/4" seam allowance. Leave one of the short sides open. 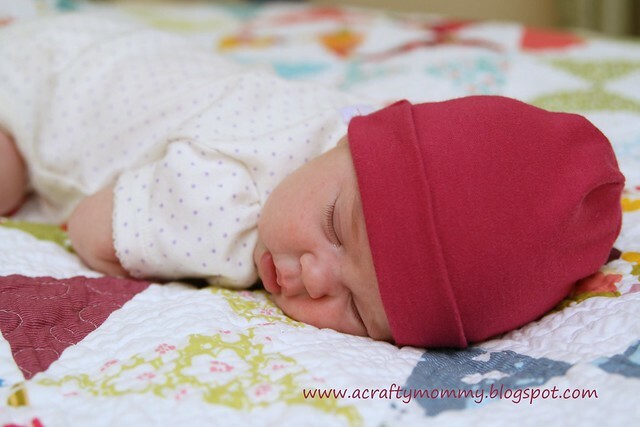 Turn your pincushion right side out. Slide your card in on the bottom and stuff on top of it. 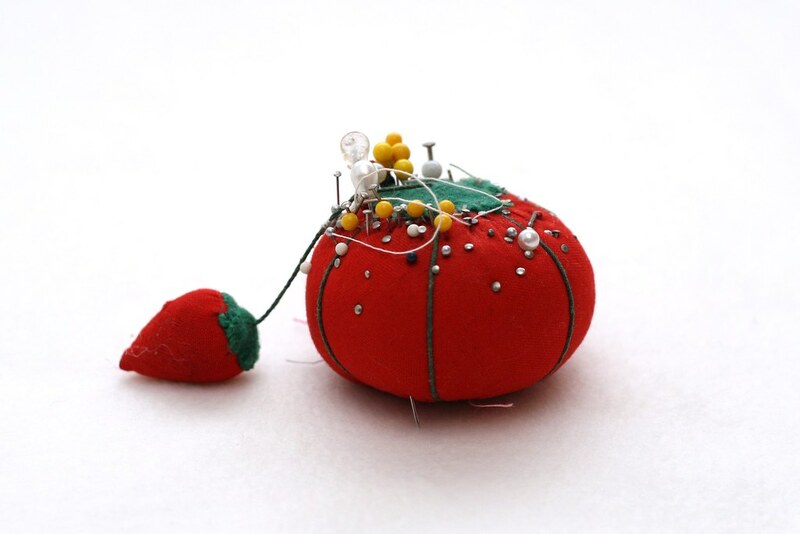 Use lots of stuffing, you want your pincushion pretty firm. 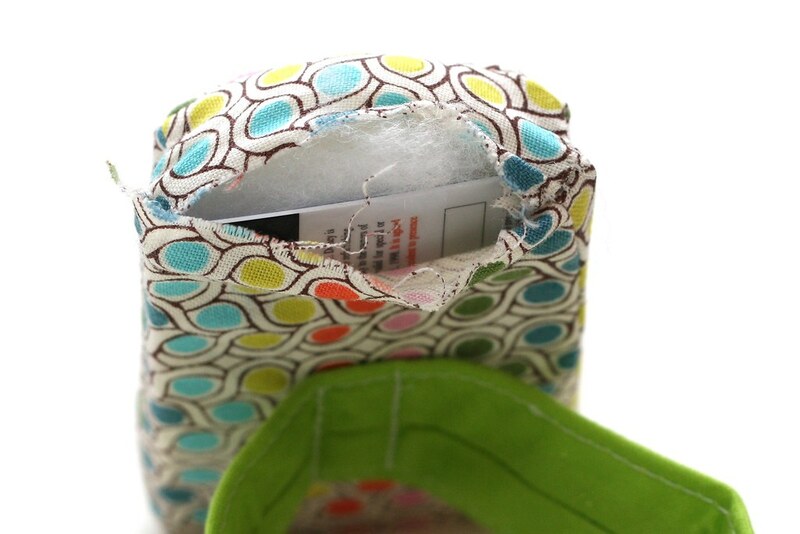 Try the pincushion on for size and mark where you want your Velcro to go. 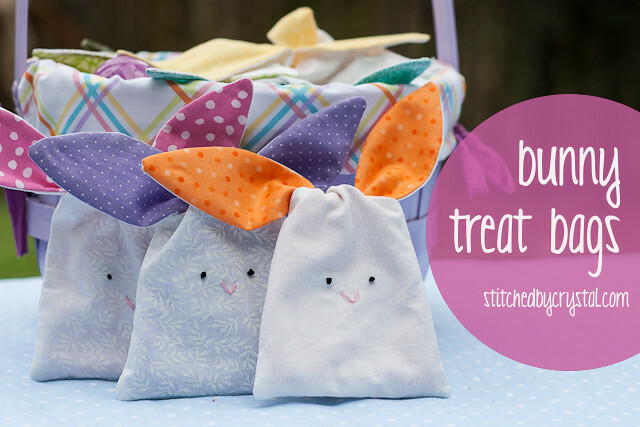 Fill it up with some pins and get sewing! This looks awesome! I'm going to try it. 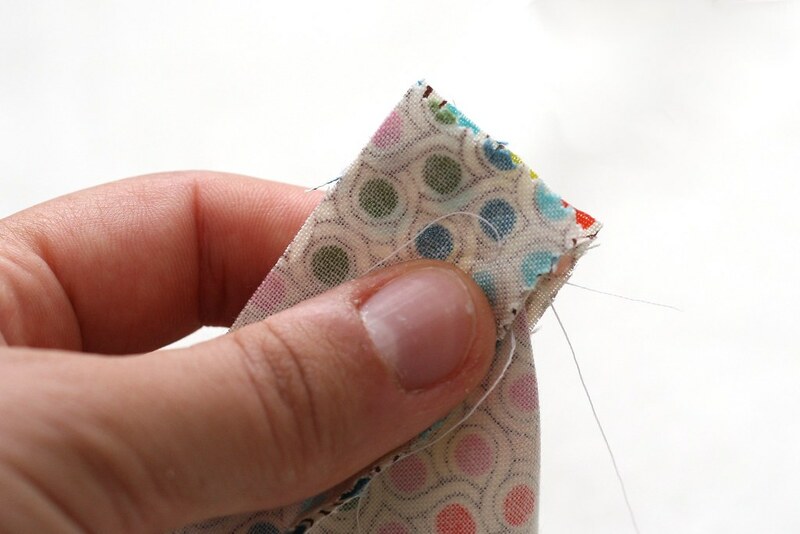 I keep having to stop sewing to search for a pin that has fallen on the floor before little fingers or toes find it first. Great idea! Ótima ideia, vou tentar fazer também. Obrigada por compartilhar. thanks for a cute pin cushion design! Going to give it a try! Thank you for all your great tutorials! Great tutorial! 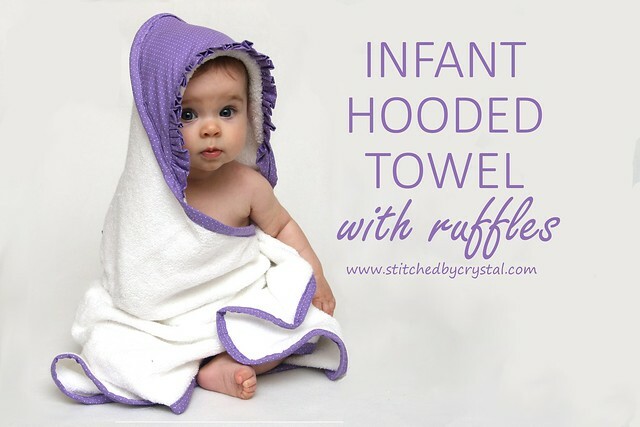 I am going to make one! Nice for gifts also! 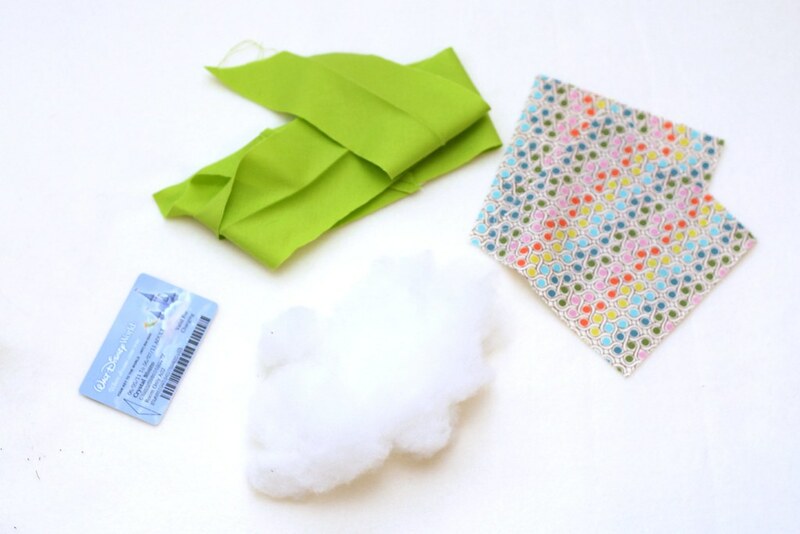 Thank you so much for the tutorial on making these useful jumbo wrist pincushions. 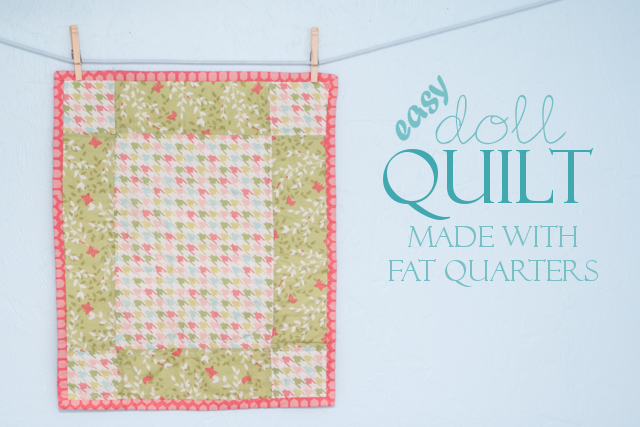 I now have just the quickie gift for my daughter & quilting friends! I just finished my pincushion and am so pleased! I made a couple of modifications (let's see if I can explain them in a way that makes sense). 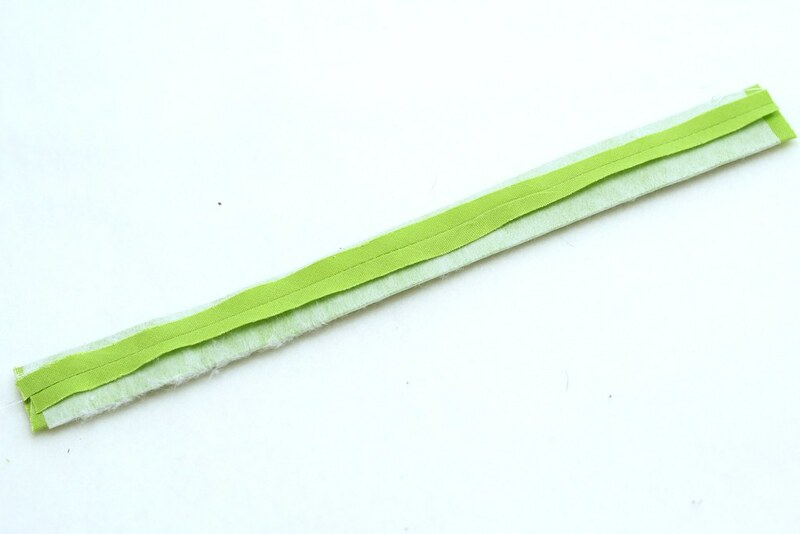 I used my old plastic Dritz wristband instead of making one. 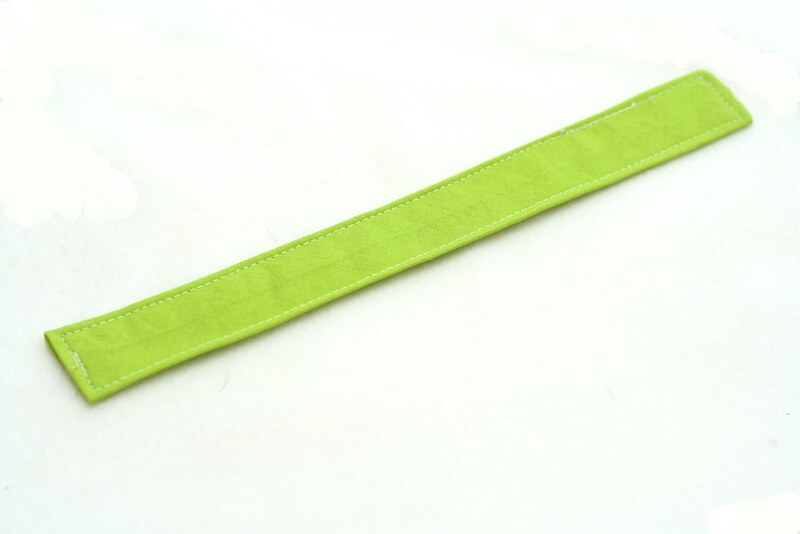 I just sewed a band to the bottom that I thread the plastic through. And because I like the angle of the pincushion slightly toward me, I hot-glued it into place. 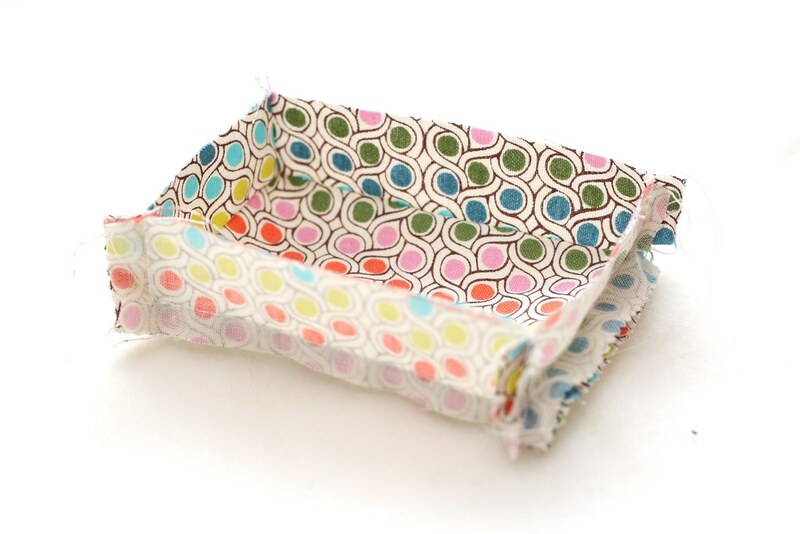 I also like my pincushion to be parallel to the band (as opposed to perpendicular as yours is) so that it is a little less likely to "grab" fabric as I move around. I especially love your idea to have a hard bottom -- I've poked myself numerous times with a long pin that went clear through my old Dritz! 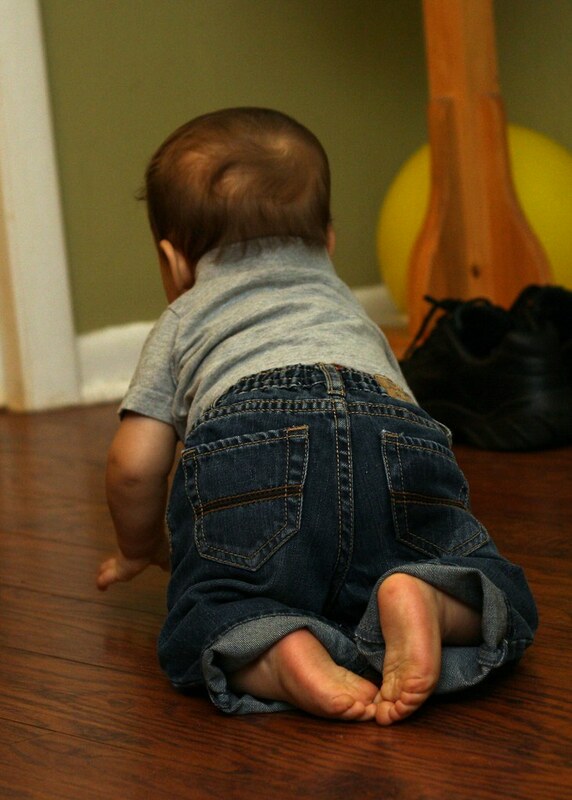 I am also glad you said to stuff it tight--the pins feel very secure. 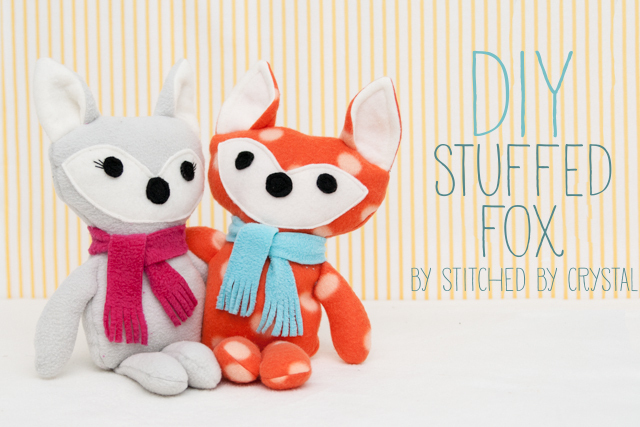 I would never have tried making this without your help! Thanks so much!